Having managed to find her great-grandmother's potion diary, escape the clutches of Emilia Thoth, save her grandfather's memories AND become a Master Alchemist, surely it's time for Sam to have a good, long rest? And maybe, just maybe, a proper date with her boyfriend Zain? But now that Princess Evelyn is married to the evil Prince Stefan and showing symptoms of the Gergon illness, it looks as though Sam's adventures are just beginning. The GOOD news: there might be a cure for the virus spreading like wildfire through the city. The BAD news? It’s buried in a remote village in a far-flung country next to an active volcano – and Sam’s not the only one after it. The final installment in Amy Alward's magical POTION DIARIES series! I write this review with huge relief and satisfaction but great sadness. 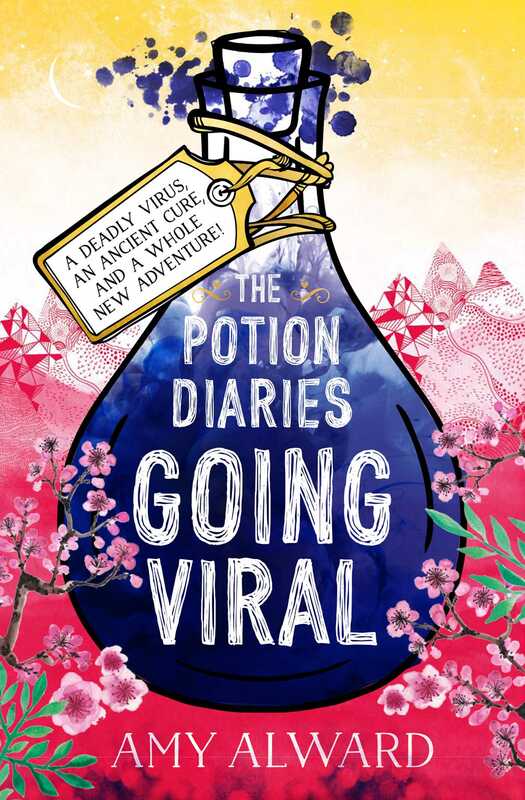 I am absolutely gutted that this is the last book in The Potion Diaries series, as I feel like I could read about Samantha forever but I am so happy with how the series ended and it gives me great pleasure that all ends were tied and nothing was left unanswered. Reading the last book of a series is always somewhat terrifying for me. 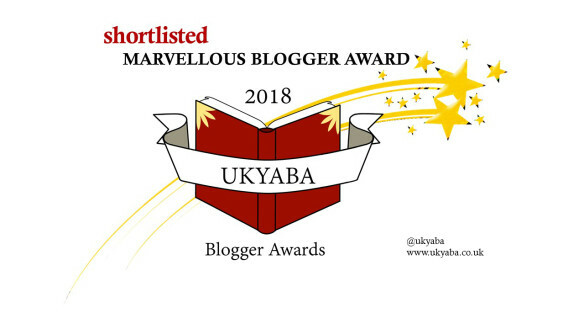 I have read so many final books in a series and have just come away, feeling disappointed. The Half Bad series, ACOTAR series, the 3rd book just left me feeling like I needed more. There are some final books, which make my heart sing, like The Sin Eater's Daughter...and of course, The Potion Diaries. If you've read the previous two books and saw my collab piece with WHSmith, you will know that Going Viral was hotly anticipated for me and I was desperate to know if Sam would finally get to go on a date with Zain...but as always, Samantha always has more pressing issues at hand. In Going Viral, Samantha has had enough of the way she is being perceived in the media and wants to show the world the real Samantha Kemi. She is reluctant at first but decides to make a documentary about her life as a Master Alchemist. Just as the crew begin filming, Samantha's world is turned on its head as she learns the Princess and the Kingdom of Nova could be in danger and they need her help. Sam jets off to Zhongzuo in search of Phoenix Flame; an extremely rare ingredient that could stop this virus that's taking over the palace from spreading much further. Can Samantha find it? Will she make it back to Nova in time? All the while, the Princess lays in bed, essentially comatosed...but there is much more to this, than meets the eye. Over the series, watching Samantha blossom into a confident alchemist and a confident woman has been one of my favourite things. 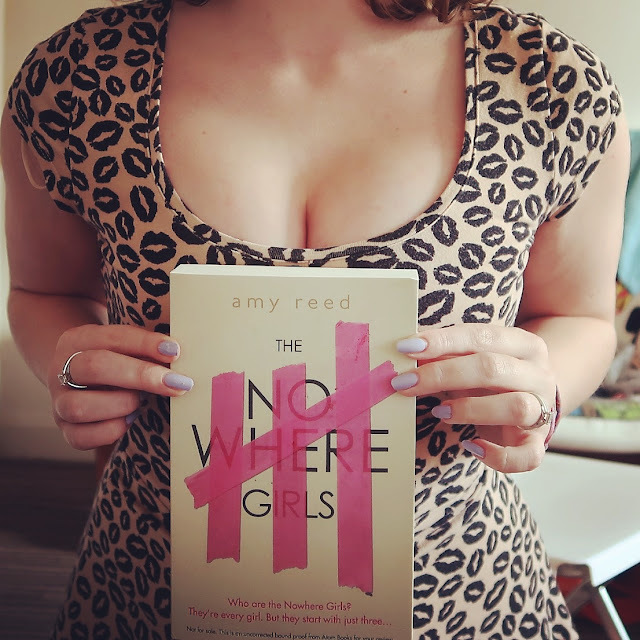 At Amy's Heroines panel at YALC, they were discussing what makes a heroine and that a heroine must change how she is at the beginning of the book, to the end and Sam most definitely does that. She's fearful but brave. She's fiercely protective and loyal, but above all, relatable. I do love a relatable protagonist. 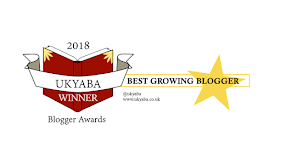 What I love about these books is that although they're part of the same series, you don't necessarily need to know what happens in the previous books to follow the story. It's fast-paced, easy to read and just utterly magical. Samantha, it has been an honour sharing your world with you. Thank you for transporting me to a land of potions and magic for the past few years. 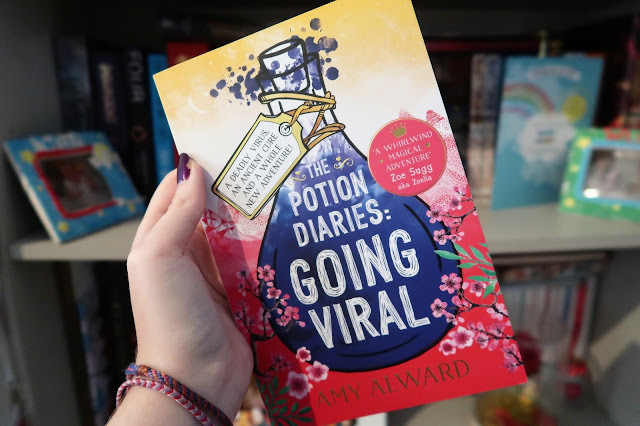 Amy, The Potion Diaries is one of my favourite series and I'm so excited for the rest of the world to read this book...see you at the launch! These books look amazing and I will love to buy this one too. 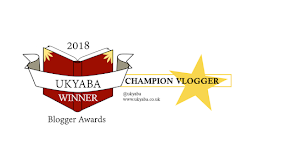 Great share and thank you for letting us know about this great book. This sounds to be an interesting book with different interesting real stories by the grandmother and surly there will be tips and expereinces of her to guide us.